Home > Bank > [Citibank ATM] Pamper yourself this GSS at Goldheart. 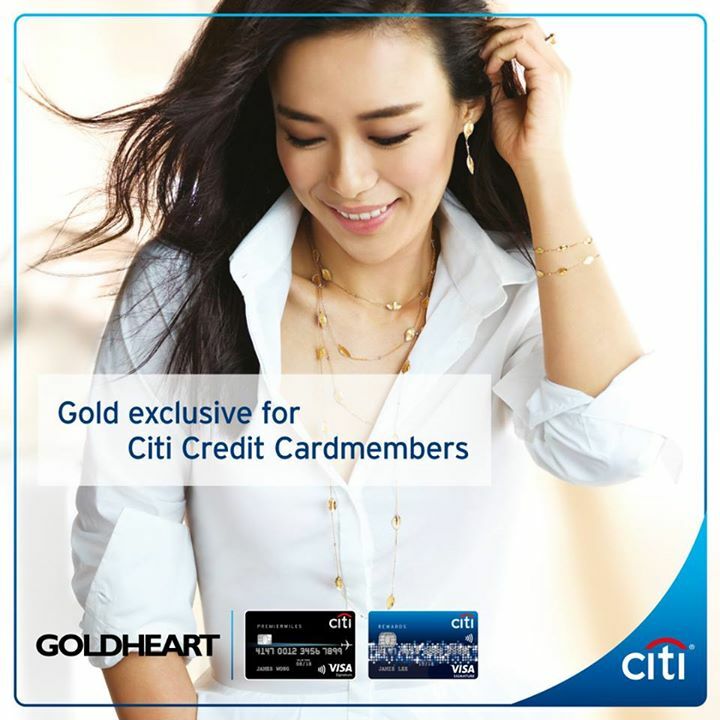 [Citibank ATM] Pamper yourself this GSS at Goldheart. Pamper yourself this GSS at Goldheart. Enjoy 10% off workmanship on 916 / 999 gold jewellery, or additional 10% off selected sale-priced gem-set jewellery. Valid at all Goldheart boutiques from now till 31 July 17. Previous: [Iron Fist Clothing] NEW Top 20 DEALZ ! Next: [Citibank ATM] Pamper yourself this GSS at Goldheart.